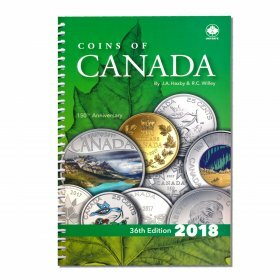 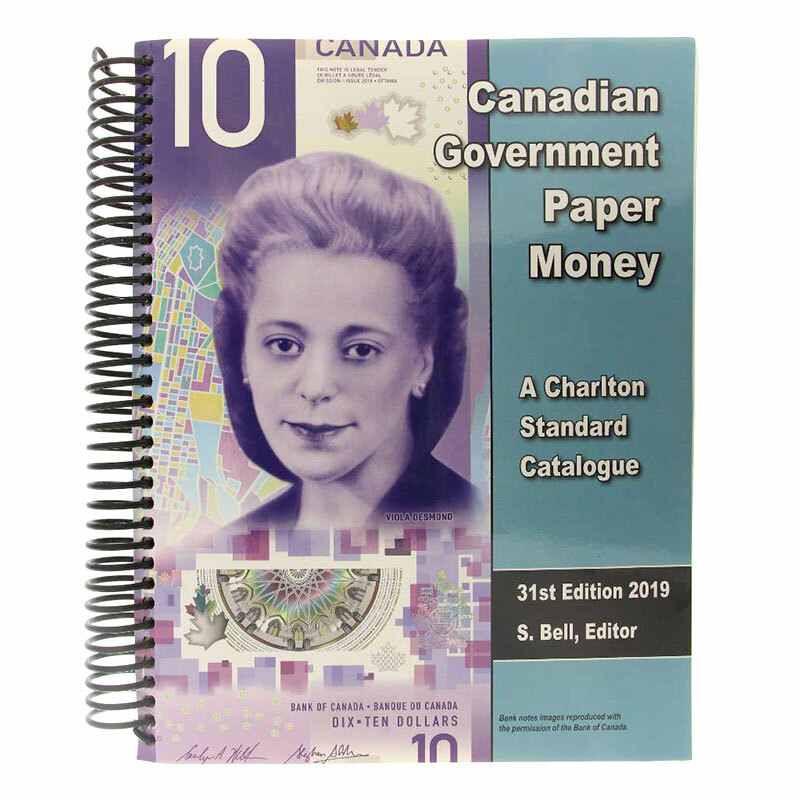 The 2019 Canadian Government Paper Money Catalogue - 31st edition has been reviewed to bring the prefixes of current notes, insert replacement notes and note registry census totals up to date. 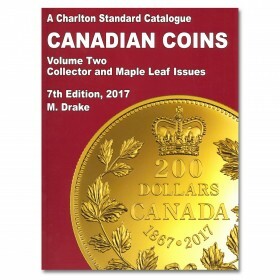 The Grading section has also been expanded to include example photos. 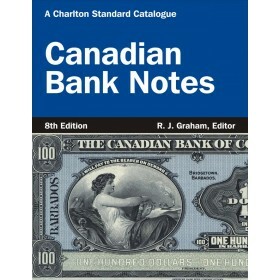 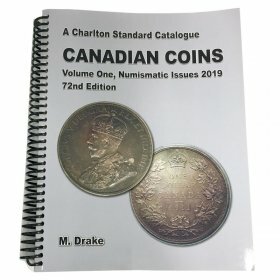 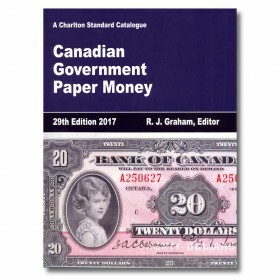 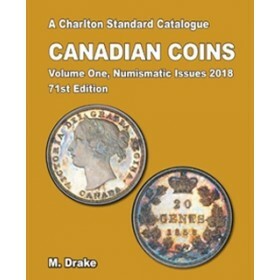 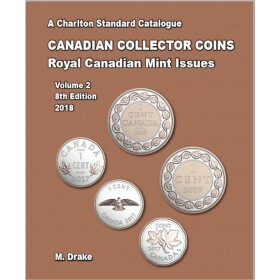 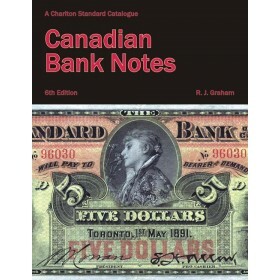 The 31st edition of the Charlton Standard Catalogue of Canadian Government Paper Money consists of 440 7 x 9 inch pages, with the popular lie-flat spiral binding.